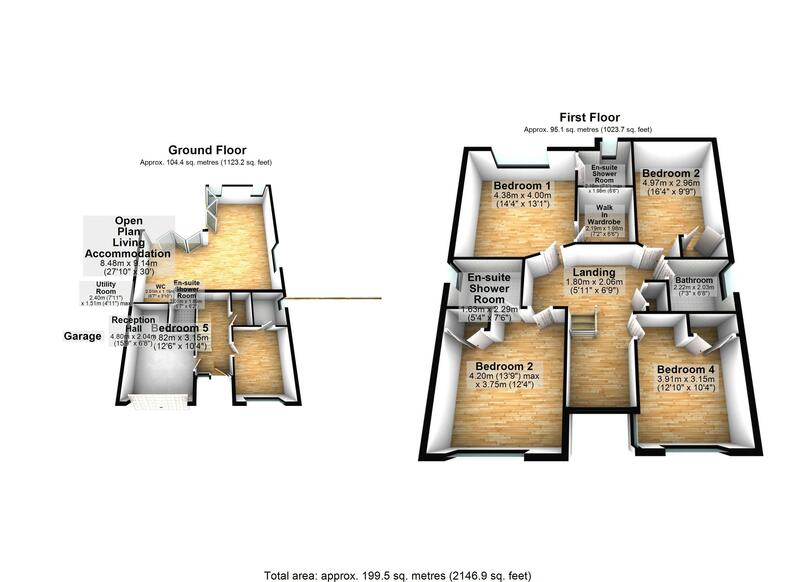 Built in 2012 this individual architect design contemporary home is fitted with spacious accommodation comprising open plan lounge/diner/ kitchen with feature island unit, 5 double bedrooms, 3 with en suite shower rooms, family bathroom/.w.c. Whilst outside there is driveway parking for numerous vehicles and a beautifully landscaped level rear garden. 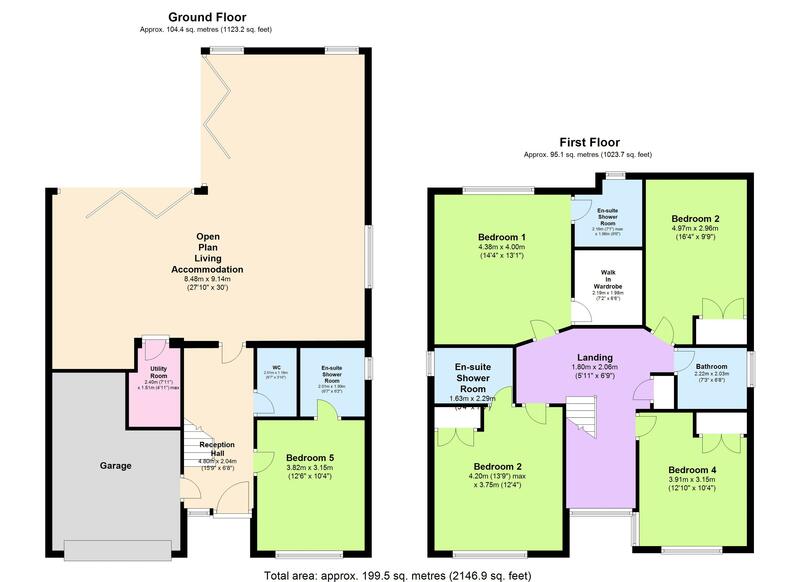 The property must be viewed to appreciate the space and quality the accommodation on offer. The property is situated on the sought after side of Brixham just half a mile from Berry head country park with its napoleonic forts just out onto the stunning south west coast path. Brixham town centre is approximately 3 quarters of a mile distant boasting its array of facilities and amenities aswell as Brixhams picturesque harbourside surrounded by boutiques, shops, bars and restaurants. Both primary and secondary schooling are within a quarter of a mile distance as is Brixham rugby club and swimming pool.